For Mgr Paul Hinder, the "signal is clear: it has something to do with religion". A clergyman who lived at the nuns’ convent was abducted. The facility’s superior saved herself by hiding. Four nuns and ten civilians were killed. For the Vicar, they "sacrificed their lives by following their own charism." Sanaa (AsiaNews) – In a dramatic statement, Mgr Paul Hinder, apostolic vicar to Southern Arabia, spoke to AsiaNews about this morning’s “religiously-motivated” attack against the convent of the Missionaries of Charity in Aden, in southern Yemen. The victims are Sister Anselm from India, Sister Marguerite from Rwanda, Sister Judit from Kenya and Sister Reginette also from Rwanda. The superior was able to find a hiding place. The attackers seized Fr Tom Uzhunnalil, a Salesian priest who lived at the facility. At the time of the attack, he "was in the chapel praying." Overall, 14 people lost their life: four religious and ten lay people, employees of the community that also housed senior citizens and disabled people. At the same time, “It was clear that the area was not safe, even if there had been no special signs [of trouble]. Getting information was hard." For the prelate though, the "signal is clear: it has something to do with religion". 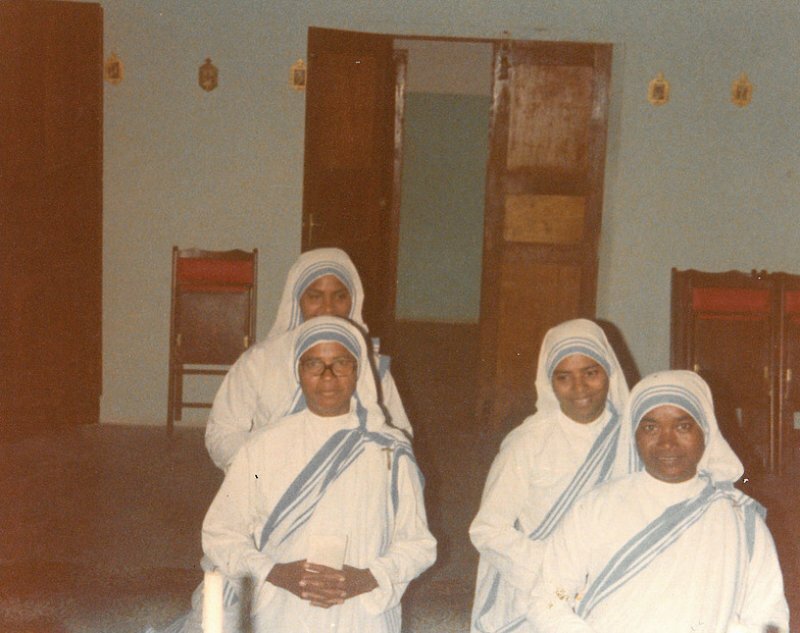 In July 1998, a gunman shot and killed three nuns of the Missionaries of Charity founded by Mother Teresa of Kolkata as they left a hospital in the city of Al Hudaydah. Yemeni authorities said at the time that the assailant was an “unbalanced Saudi”. Two of the murdered nuns were from India – Sister Lilia and Sister Anneta – whilst the third, Sister Michelle, was from the Philippines. Since January 2015, Yemen has been the scene of a bloody civil war pitting the country’s Sunni leadership, backed by Saudi Arabia, against Shia Houthi rebels, close to Iran. In March 2015, a Saudi-led coalition launched air strikes against the rebels in an attempt to free the capital For Saudi Arabia, the Houthis, who are allied to forces loyal to former President Ali Abdullah Saleh, are militarily supported by Iran, a charge the latter angrily rejects. Groups linked to al Qaeda and jihadist militias linked to the Islamic State group are active in the country, which adds to the spiral of violence and terror.